Warrenpoint is the place to be for live music! 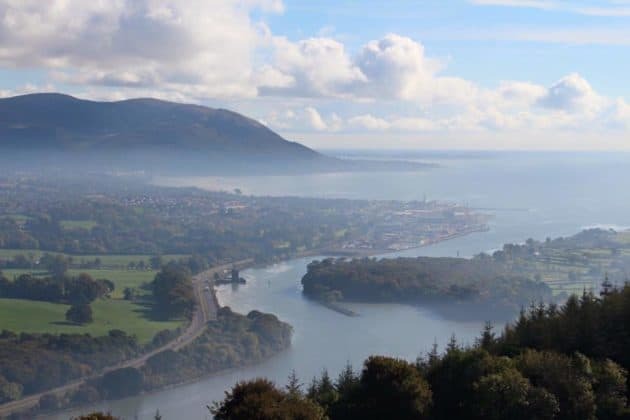 Warrenpoint is home to the International Blues on The Bay Festival which has seen live performances from Van Morrison, Eric Bell, Peter Green, Robben Ford, Wilko Johnson, Gerry McAvoy and many, many more. Recent sold out shows in Warrenpoint in celebration of the music of AC/DC, Bon Jovi, Pink Floyd and the Doors means if you are a fan of music you got to check out what’s going on in this part of the East Coast in South Down. 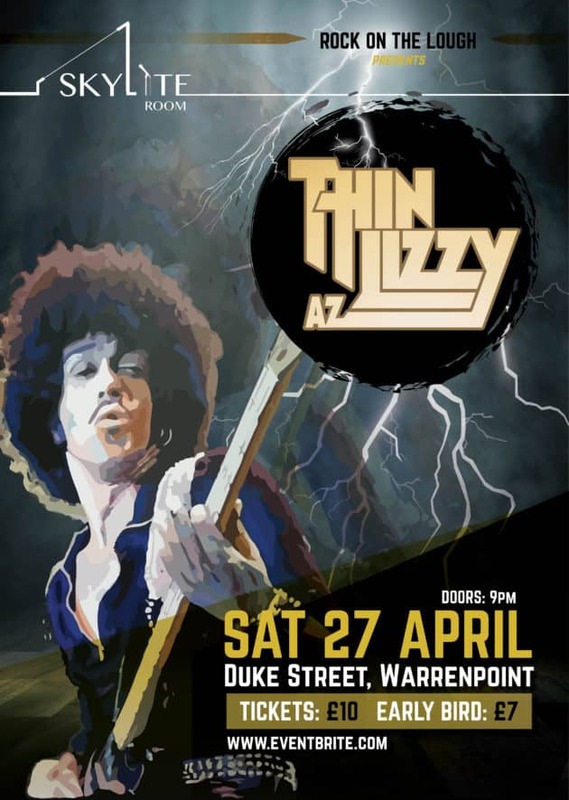 Thin Az Lizzy bring their live and almost dangerous show to the Rock on The Lough – The Skylite Rooms, Duke Street, Warrenpoint on Saturday 27 April 2019. …and with Thin Az Lizzy continuing to carry the torch playing this Irish Rock legend’s music, Phil’s words are somewhat prophetic. If you have not seen this tribute act and are a fan of Thin Lizzy – check out the video below when Thin Az Lizzy last rocked Warrenpoint in 2018. Thin Az Lizzy – The band bringing you Lizzy in all it’s glory are Willie and Paul Owens on dual guitar duties with Johnny ‘D Fox’ Conlan on the all important vocal/bass duties with the man at the back drummer Eddie Gaynor making our hands clap and feet tap. 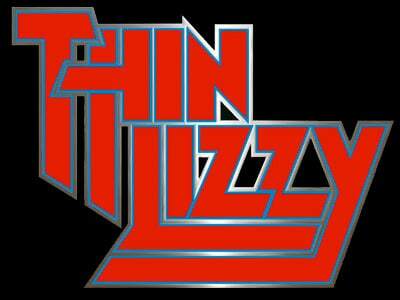 Formed in 1995, Thin Az Lizzy success grew rapidly and by 1998 they were doing 150 shows a year. 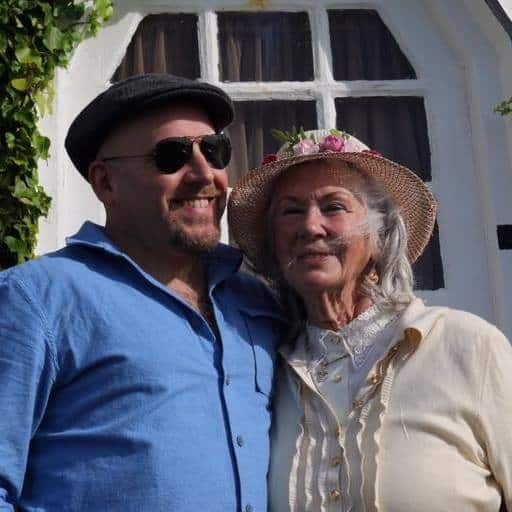 They were touring all around Ireland, Britain, Germany and the Netherlands playing to audiences ranging in size from around 200 to 50,000 at festivals. The Skylite Room, Duke Street, Warrenpoint – the venue for the Thin Lizzy Tribute night – has become a real hub for live music on the East Coast. Coolio (yes the Gangsta Paradise worldwide rap hit one) performed on the stage on the Skylite Room last year. Other acts such as The Four of Us, Aslan, Flash Harry have also graced the stage of this buzzing venue. Later in the year, Cast – writers of the huge hit Walkaway – will perform in the Skylite Room. It has a huge sound, smashing atmosphere and if you attend a gig here you’re going to have a good time! Rock on The Lough launched news of the Thin Az Lizzy gig, complete with thunder and lightning in Warrenpoint, on Facebook today. 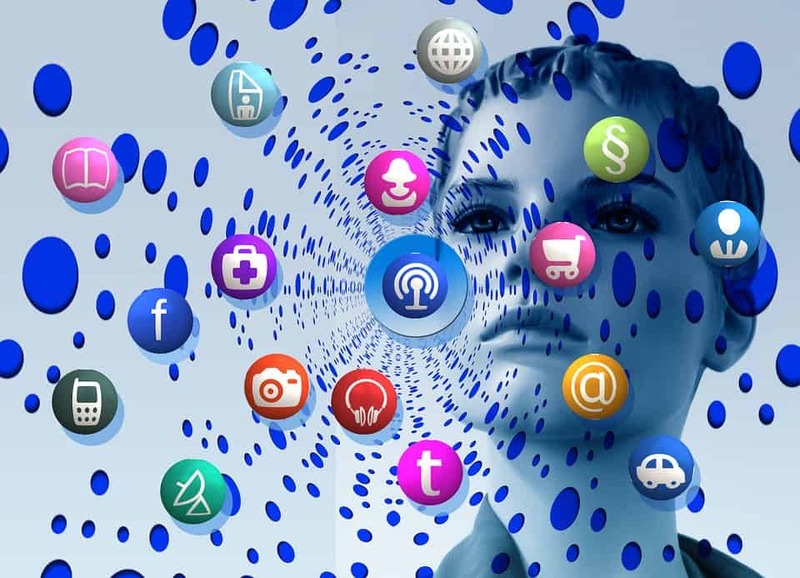 Rock on The Lough are an East Coast Rock promotion company based in Warrenpoint, County Down. What’s your favourite Thin Lizzy song – comment on this Facebook post HERE. This show is sure to sell out fast so make sure you get your ticket – even get one for a friend to make sure they don’t miss out – click Eventbrite below to buy your tickets now to see The Boys back in Town in Warrenpoint, Co. Down, N. Ireland! 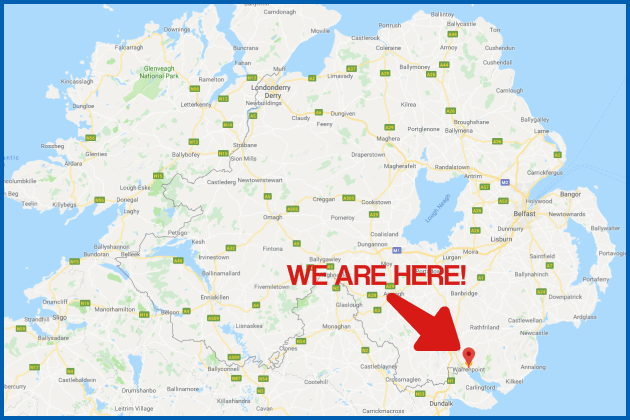 Warrenpoint, Co. Down, N.Ireland – How to find us! 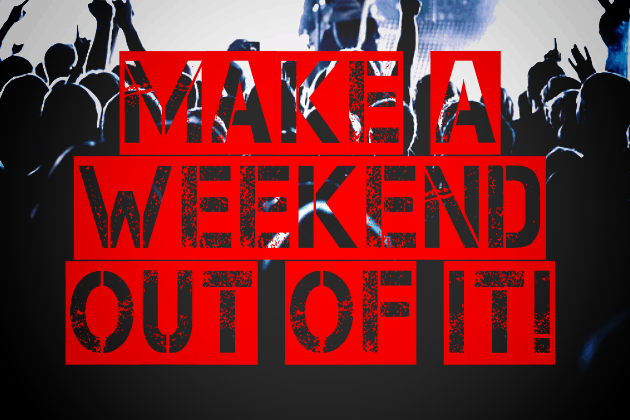 How about making a weekend out of it! Enjoy this rocking Thin Lizzy Tribute night and treat your self to an overnight stay in Warrenpoint in one of the many accommodation options available nearby!